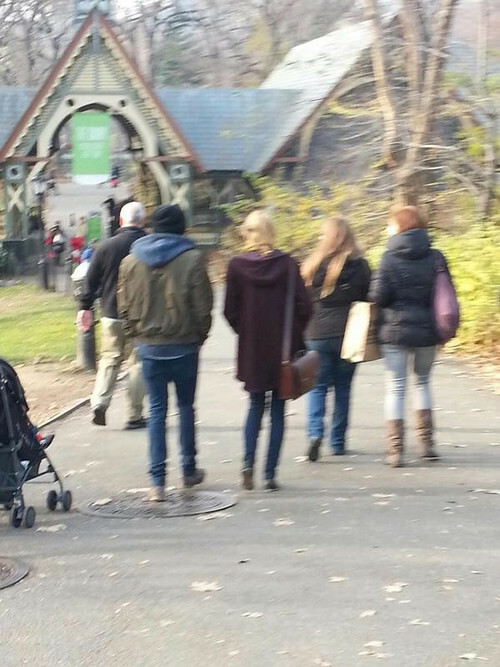 Haylor lives! - Oh No They Didn't! 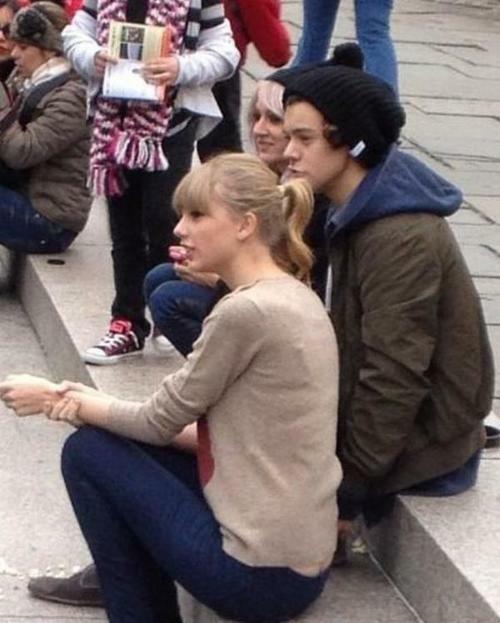 The first official photo of Harry Styles and Taylor Swift has been released. 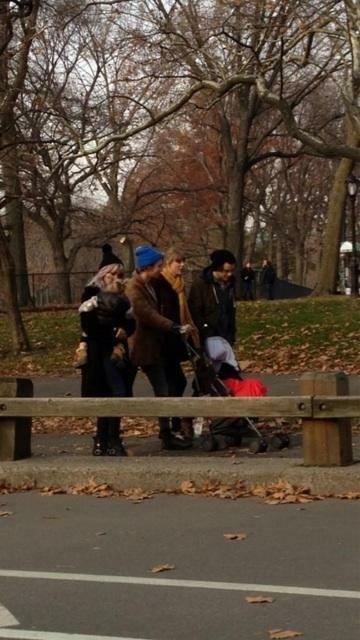 Harry and Taylor were spotted together, with Tom, Lou, and Lux before heading into the zoo in NYC. 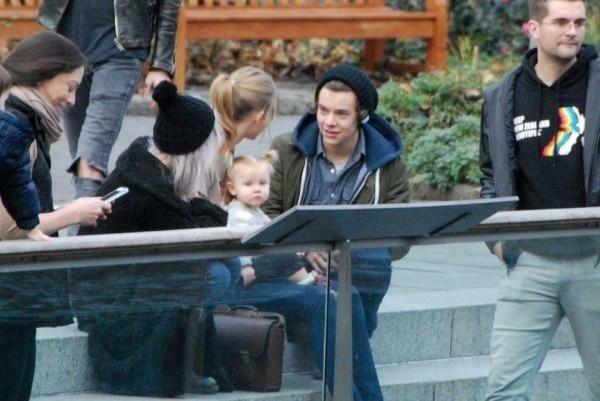 Rumors began circulating that the duo was seeing one another when news broke that Taylor was grabbing dinner with one of the members from One Direction after said awards. However, due to the information being leaked to the media the date was canceled. Since then things between the two stars have been quiet, but this past November the rumors began to heat up. 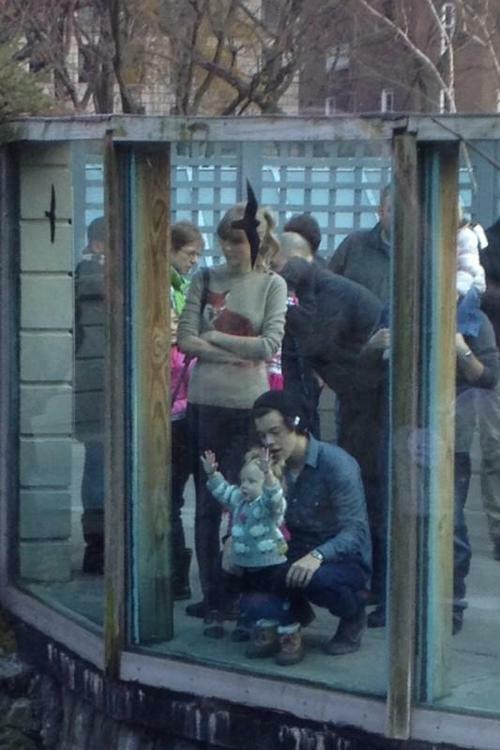 Taylor was seen in Europe wearing a very similar, if not the same, necklace that Harry had been seen rocking for the past couple of years. 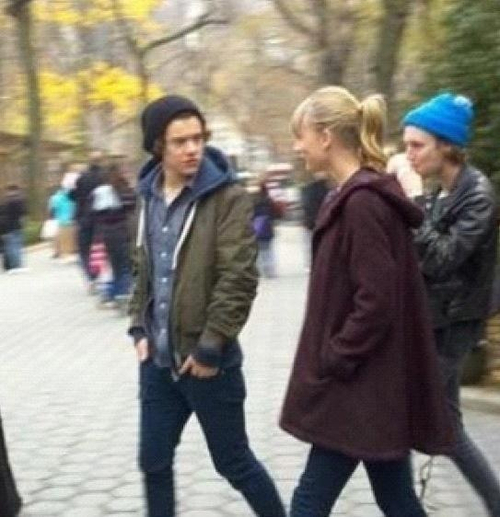 To further fuel the flame, a couple of days later, Harry was spotted in the United States without the necklace. To see photos click here.